Organic kale is just a few days from harvest! Follow us on social media (links at the bottom of this email) to find when it will be available in the market. 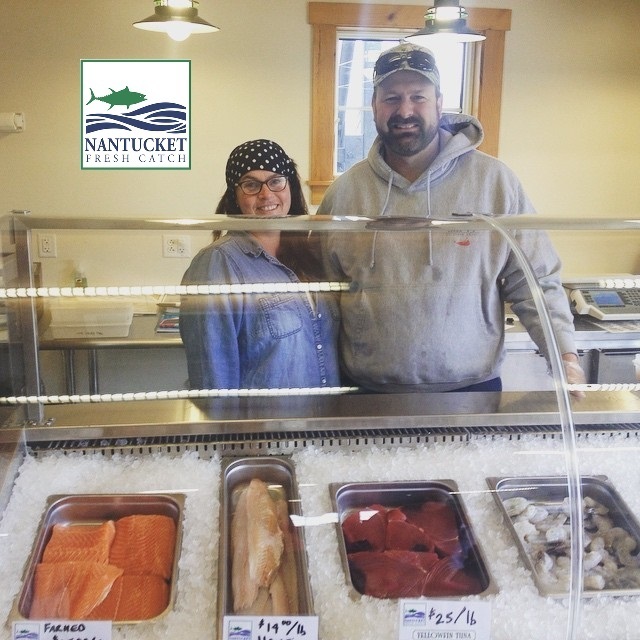 We are proud to partner with Jeff + Joan of Nantucket Fresh Catch to bring you a beautiful selection of fresh seafood. Find them right next to the deli case. They have organic salmon, Maine halibut, beautiful tuna and more! 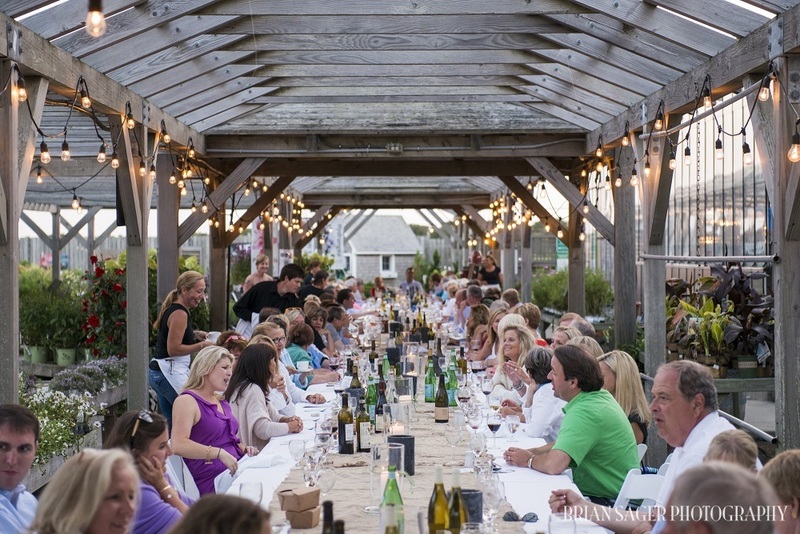 Free Raw Bar + Wine Tasting! On Friday from 4-6pm Jeff + Joan will be shucking oysters and littlenecks and we'll be sampling some delicious wines to accompany them. Join us! 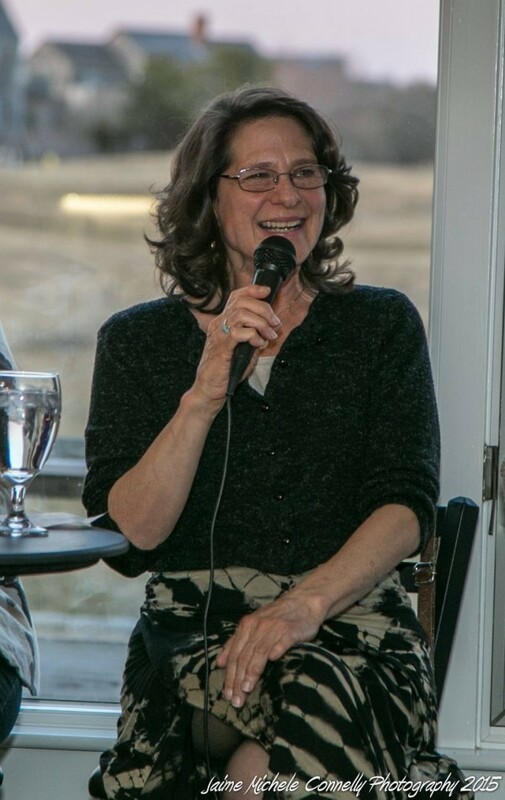 Cate Raphael will present an introduction to the 7 Chakras - which are the energy centers through which in which energy flows in our bodies. She will be explain their location, color, what body parts and functions in life they are in charge of... and how to keep them healthy and happy. The weather is warming up and it's time to start thinking about your edible gardens... once you've tilled and amended the the soil we have beautiful, certified organic plants ready to go in the ground. Add some color to your spring garden with these beautiful farm grown annuals. While supplies last. The kitchen has created a beautiful little box of goodies to show mom how much she is appreciated! Included are chocolate dipped strawberries, petits fours and some amazing gooey truffles. Find them at the deli counter on Saturday. Not sure what to get? 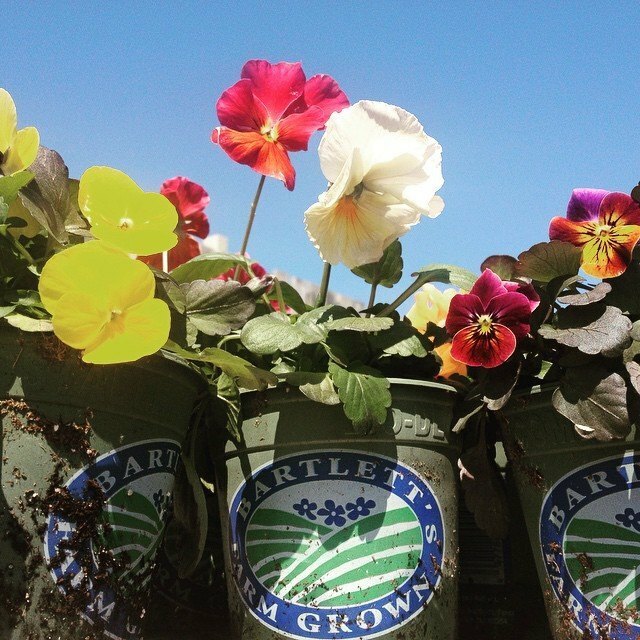 Moms always appreciate a gift card from Bartlett's Farm. You can pick one up right at the market. The easy, portable way to make iced tea... no brewing necessary, just add to cold water. Also available in Green, Blueberry + Lemon Ginger. 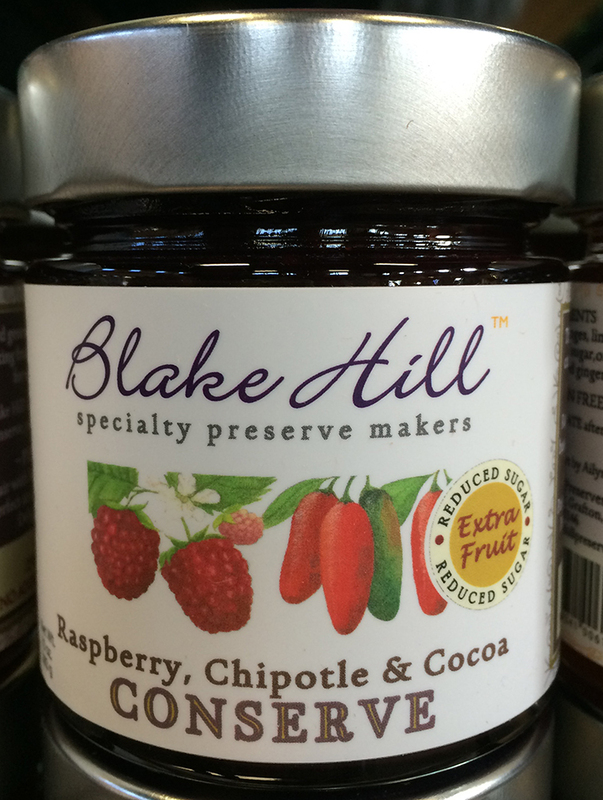 A beautiful Vermont-made product that is created using less sugar and more fruit for a healthier everyday treat. Other flavors include Raspberry + Hibiscus, Peach + Ginger and Orange, Lime + Ginger. 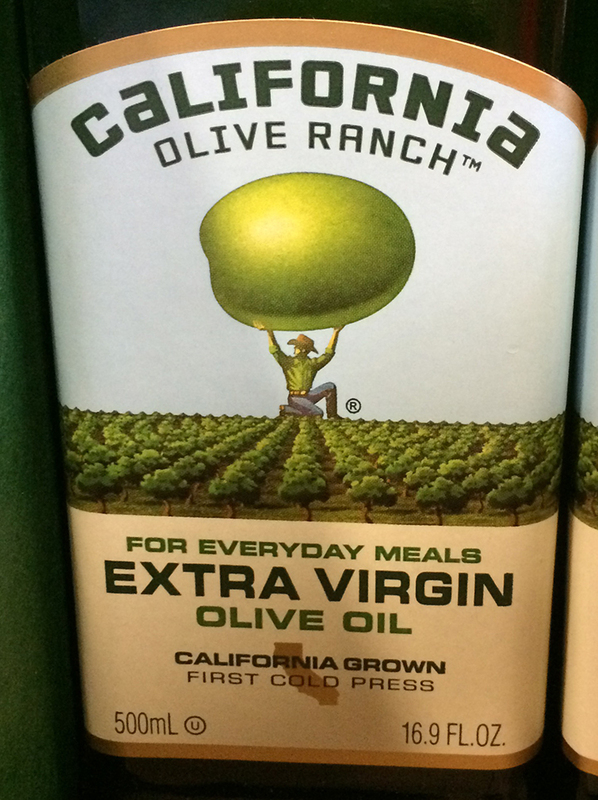 California-grown, non-GMO, first cold press olive oil - perfect for everyday meals. I Can See Clearly Wow! All natural, unscented glass cleaner. 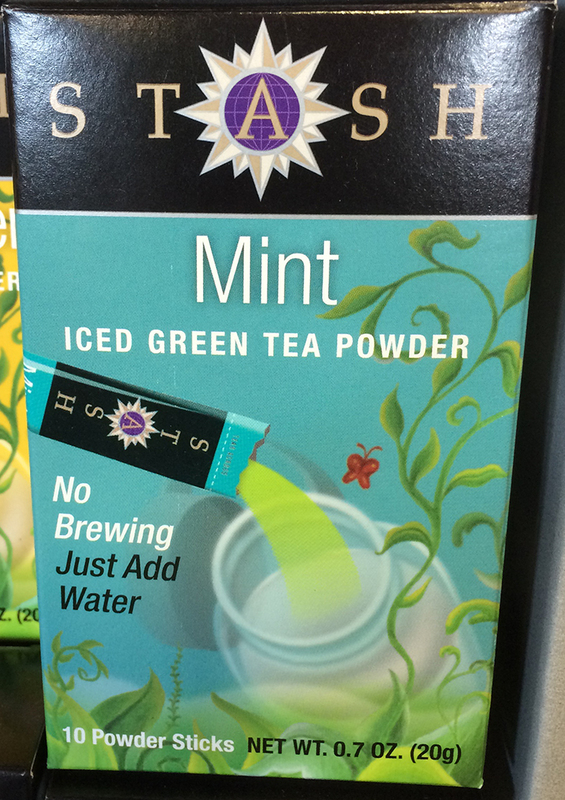 Not tested on animals, safe for waterways + marine life - perfect for Nantucket! Beside glass it works great on mirrors, plexiglass, tinted windows, light fixtures, chrome + acrylic. 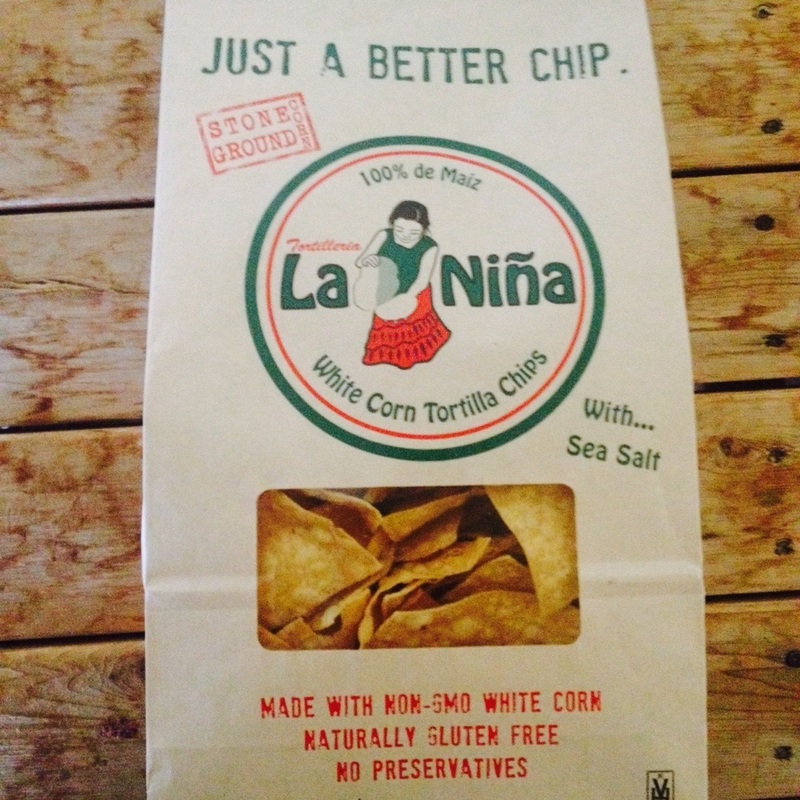 Handcrafted, preservative free tortilla chips produced in Massachusetts from non-GMO corn. 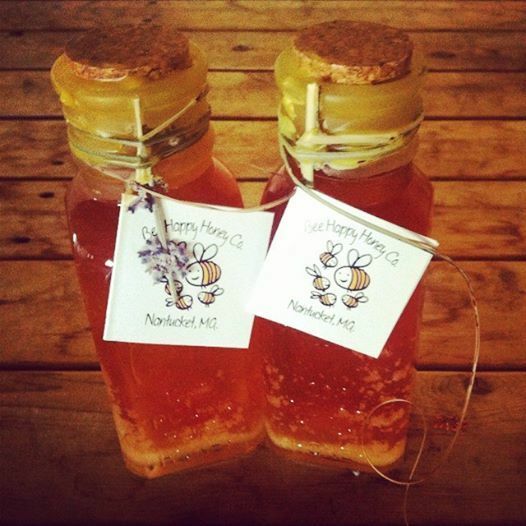 Bee Happy Honey is back on the shelves! New this year - two 'vintages' - one from the hives near town, and one from Windswept Cranberry Bogs. Eat Local!